IDEXX and the NC State College of Veterinary Medicine invite veterinarians to participate in this half-day event focused on chronic kidney disease (CKD). 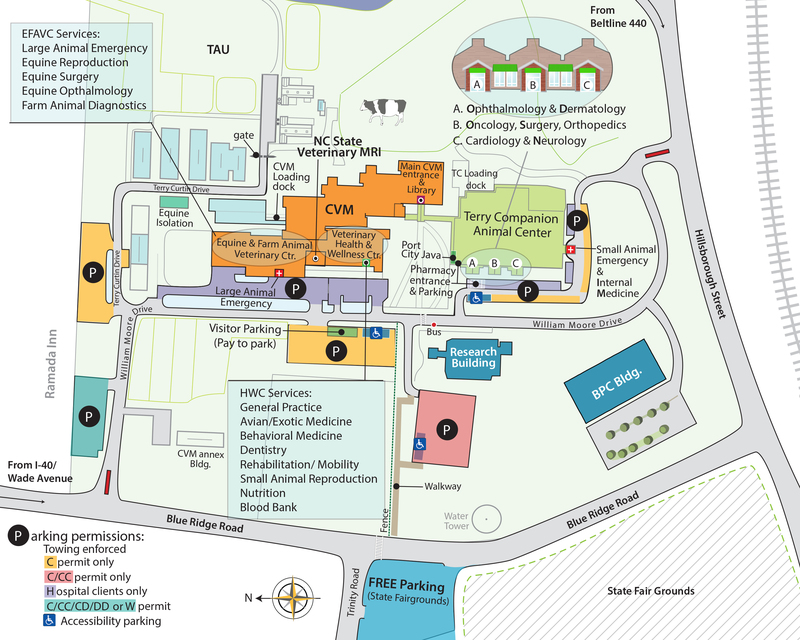 Join faculty from the NC State CVM as they examine different aspects of CKD management including diagnosis, treatment, monitoring, and business implications. There is no registration fee for this event. The course offers 3 hours of NCVMB approved continuing education credits. Lunch will be provided.